Turkish search and rescue teams took six hours to arrive at the scene of an accident on Wednesday at a viaduct on the North Marmara Highway that claimed the lives of three construction workers, according to a relative of one of the victims, the Artı Gerçek news website reported. Five construction workers were trapped under rubble after a concrete bloc fell from a height of 30 meters. Three of the workers died and two were injured. 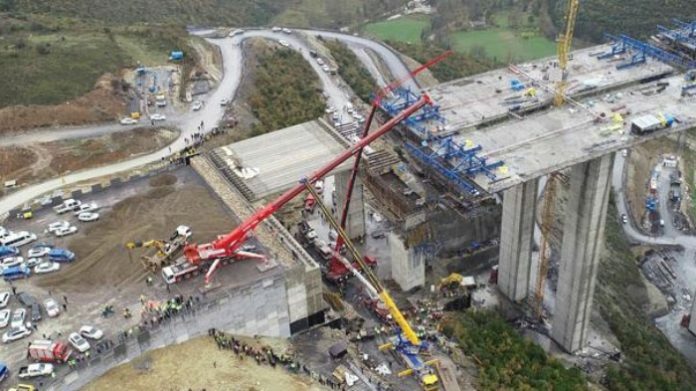 The laborers were working on the construction of a viaduct on the Kocaeli-Gebze section of the North Marmara Highway, which will be a connecting road for a third bridge built over the Bosporus. İsmail Budak, a relative of the one of the workers, Mehmet Sıddık Canpolat, who lost his life in the tragedy on Wednesday, told Artı Gerçek that he happened to be on the construction site when the accident took place. He said search and rescue teams came six hours after the accident and that Canpolat’s body was the last that was extracted from the rubble. Budak said since the government imposed a broadcasting ban on the accident, none of the workers who witnessed the tragedy were allowed to speak to the media. It is very common for Turkish authorities to impose a broadcasting ban in the aftermath of such tragedies. Budak, who also works in the construction sector, said the accident was caused by technical faults and pressure on the workers to finish the highway project on an unrealistic deadline. 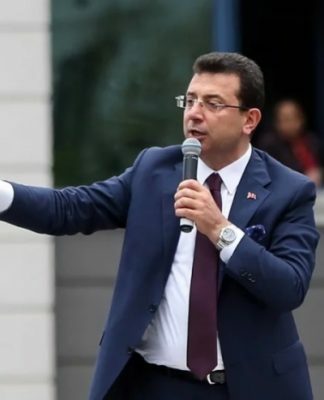 Turkey’s biggest construction firms, Limak, Cengiz and Kolin, which are known to be close to the Turkish government and notorious for winning lucrative tenders, are responsible for the construction of the North Marmara Highway. The accident occurred because the workers were forced to pour new concrete on the viaduct before the previous layer had dried, according to Budak. 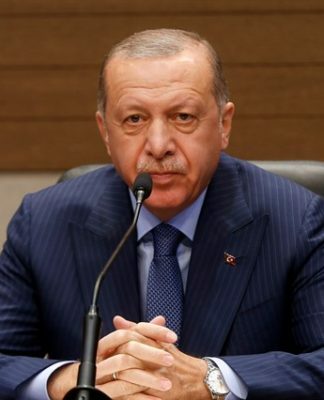 Turkey is being severely criticized for its poor workplace safety record and its failure to prevent workplace accidents. Labor authorities are accused of failing to conduct the necessary inspections and take precautions to protect workers. 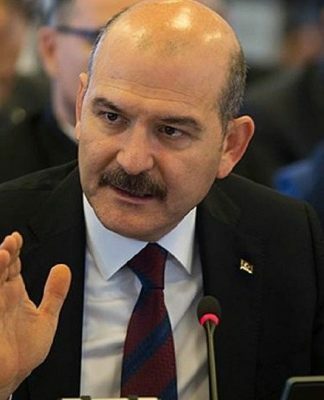 According to a report prepared by main opposition Republican People’s Party (CHP) Deputy Chairperson Gamze Akkuş İlgezdi and made public earlier this year, nearly 1.7 million workers were victims of workplace accidents in Turkey from 2003 to 2017, while almost 17,000 were killed on the job in the same period.